As well as doing some simulator work for Ferrari and working with Porsche on its future Formula E campaign, the ex-Toro Rosso man is heading back to the championship which has given him so much of his career success so far. 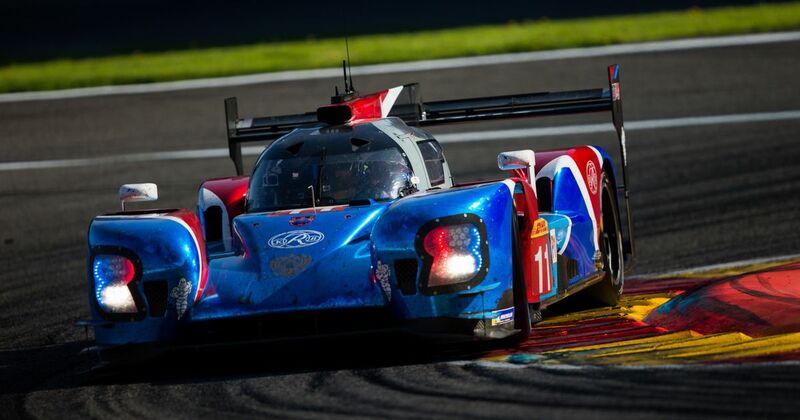 Though Porsche doesn’t have an LMP1 programme for him to go back to anymore, the Kiwi has found a seat with another team - SMP Racing, driving the No.11 BR-1 alongside Vitaly Petrov and Mikhail Aleshin. Hartley is replacing Button for the Sebring and Spa as the Brit has other engagements with his Super GT team, though he’ll be back in the car for Le Mans. The No.11 crew had a solid race last time out in Shanghai and took the team’s first podium of the ‘super season’ (yep, it definitely feels weird that a series that began in May last year still has three races to go). Though it’s not Toyota levels of fast, the car has been quick - though there have been some small issues, such as when it backflipped at Spa last year. Hartley isn’t the only F1 refugee SMP Racing has taken on, either. 2018 driver of the year Sergey Sirotkin will race alongside Stephane Sarrazin and Egor Orudzhev in the sister No.17 car, replacing Matevos Isaakyan for the rest of the season.